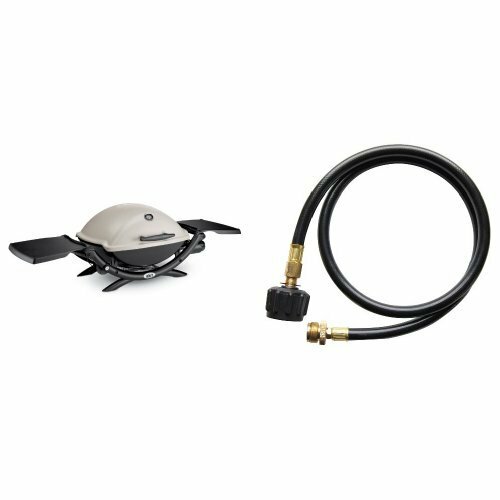 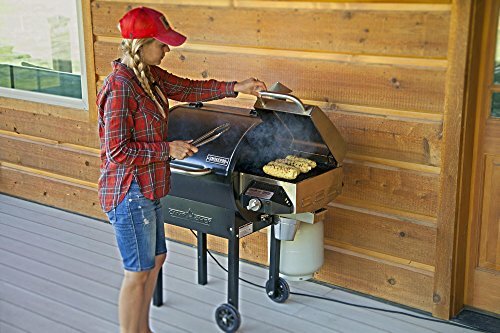 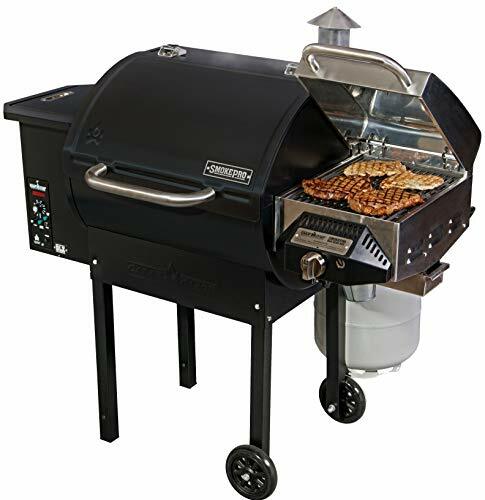 Camp Chef offers a ton of bang for your buck with their SmokePro DLX PG24 pellet grill. 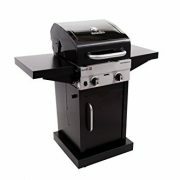 Compared to top competition the DLX includes more features than anything at the same price point. 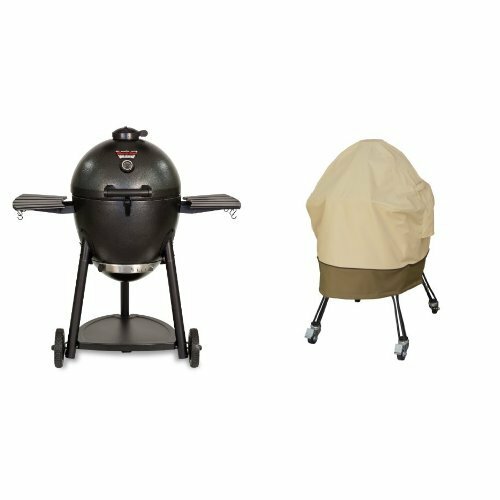 The patented ash clean-out cup alone sets the PG24 among the most convenient pellet grills to use, industry wide. 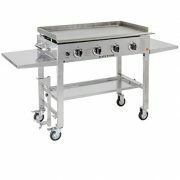 Here are some specs worth considering when ordering a Camp Chef DLX pellet grill over their top competitiors. 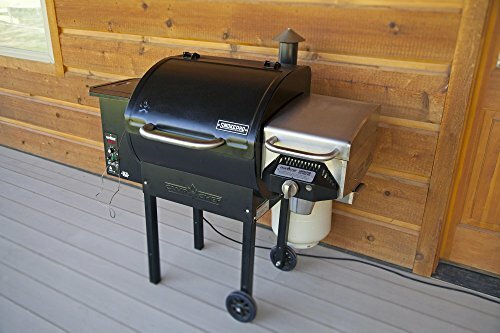 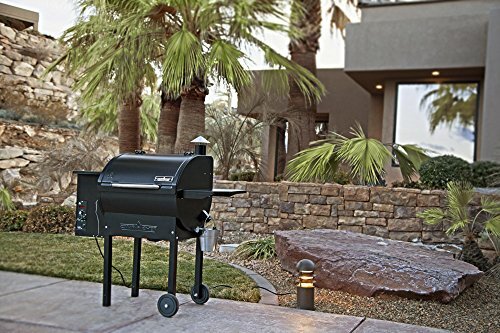 Like mentioned before, this full-feature pellet grill smoker deal is available for a limited time, so get yours now! 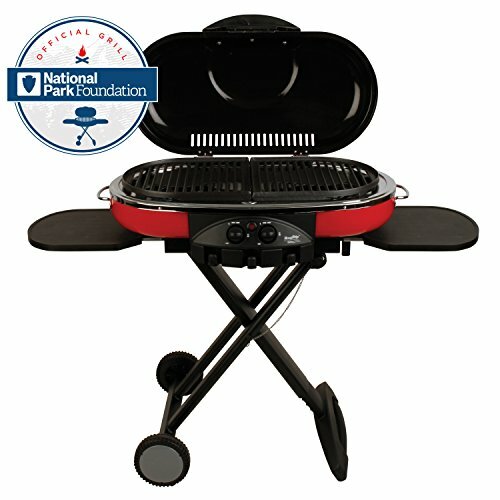 Have it delivered now to your door for free.